Image: eskymaks/Getty Images. Design: Ashley Britton/SheKnows. If you feel like you’ve been seeing reishi mushrooms popping up everywhere these days, you’re not alone. If you also are wondering WTF they are…you’re not alone! Reishi mushrooms are a type of fungus that can be eaten fresh or cooked, but it's usually consumed as a powder, extract or tincture. Reishi is an adaptogen, a type of herb used in traditional Chinese and Japanese medicine to help balance the system. 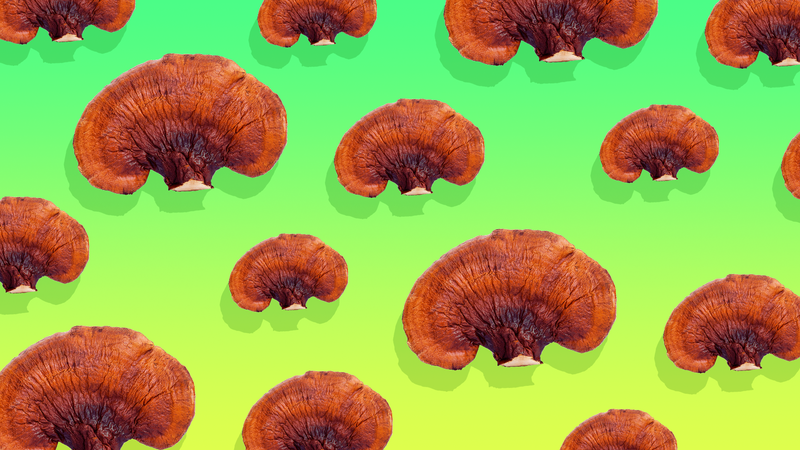 There hasn’t been a ton of scientific research done on reishi, but according to Memorial Sloan Kettering Cancer Center, it could help boost immune response, have anti-inflammatory properties, help lower cholesterol and blood pressure and help with urinary tract functioning. Aside from all that, it’s also loaded with antioxidants. Reishi has an earthy flavor that pairs well with things like chocolate and coffee, making it an excellent superfood addition to desserts and morning coffees alike. Try adding a sprinkle or a drop to your next meal or take inspiration from one of these 10 recipes. 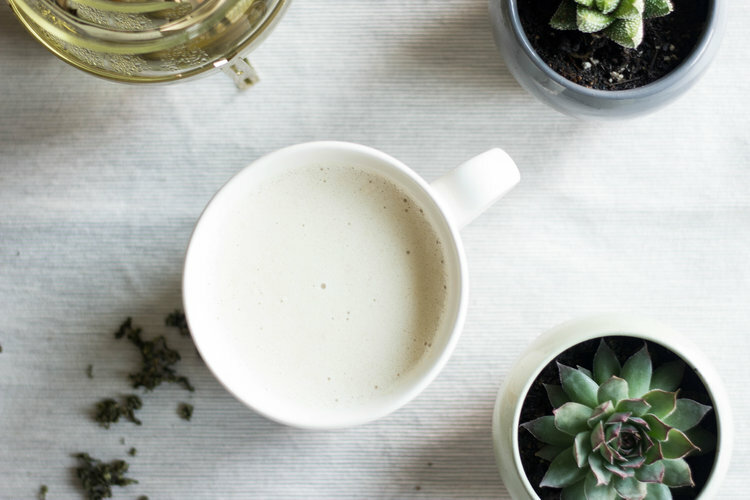 This recipe combines reishi with gynostemma tea for a double whammy of calming adaptogens. 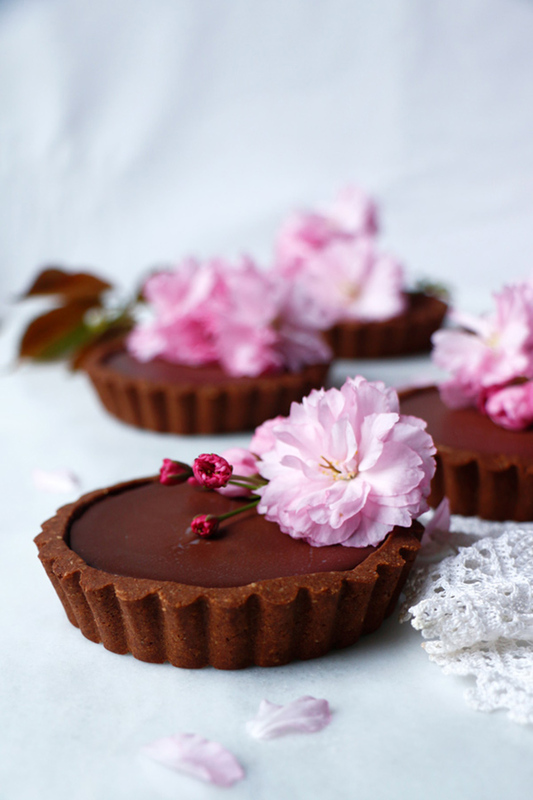 Rich coconut chocolate reishi ganache fills these tarts, which are vegan and made with a gluten-free tart shell. Earthy reishi mushrooms enhance the nuanced flavors of cocoa powder. 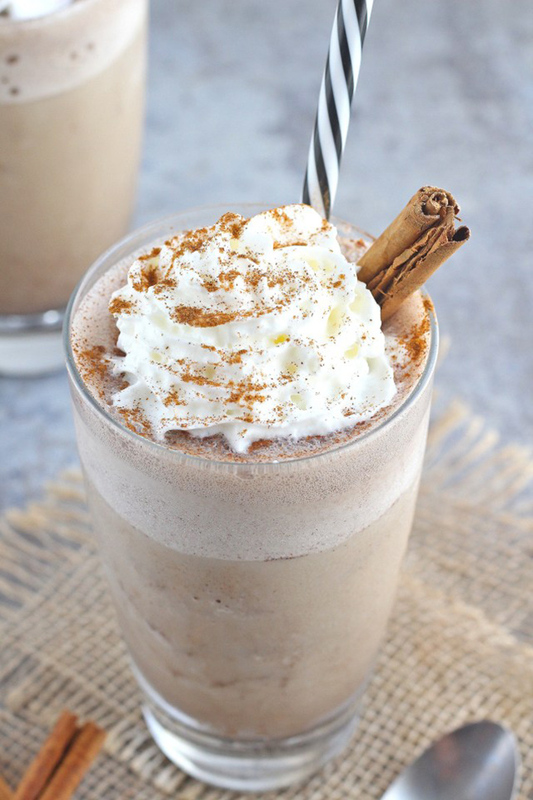 Just sweeten with a touch of maple syrup and blend with milk for a creamy treat. 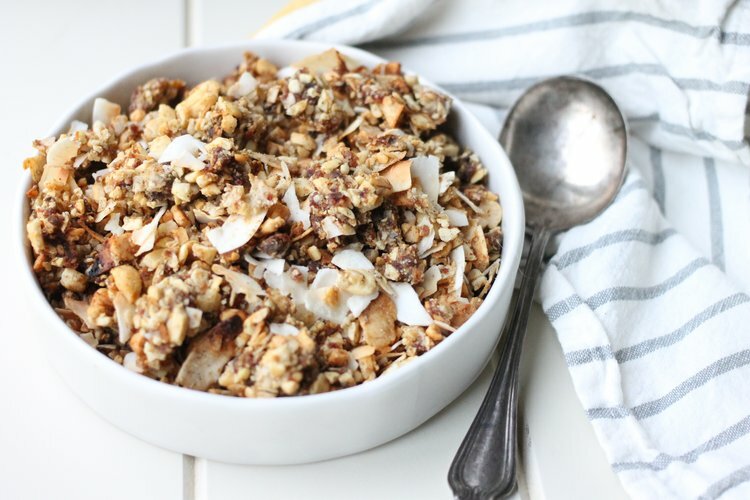 Grain-free granola made from coconut shreds and cashews gets big flavor from chai and reishi with a little almond butter thrown in for protein and to act as a binder. 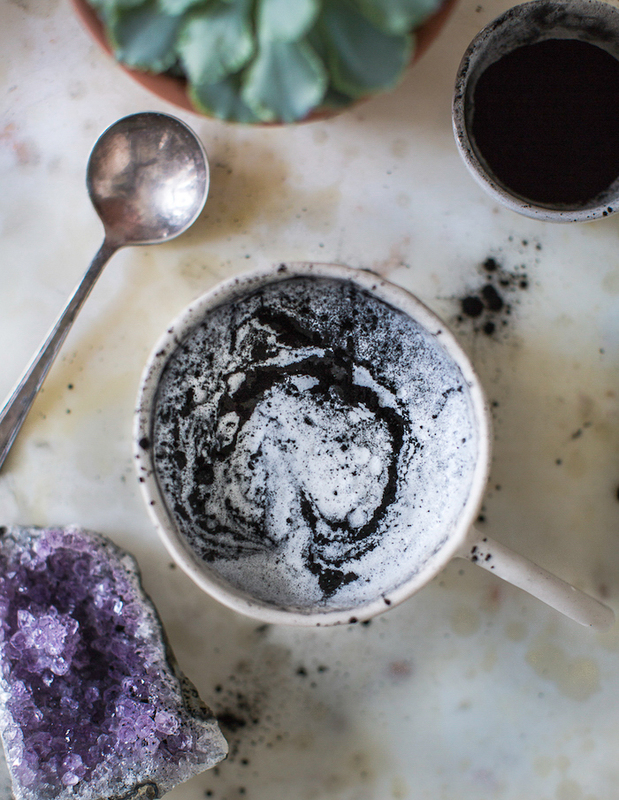 These days, activated charcoal seems just as trendy as reishi. It's thought to help cleanse the body. Combine the two with some maca powder, and you've got a superlatte! 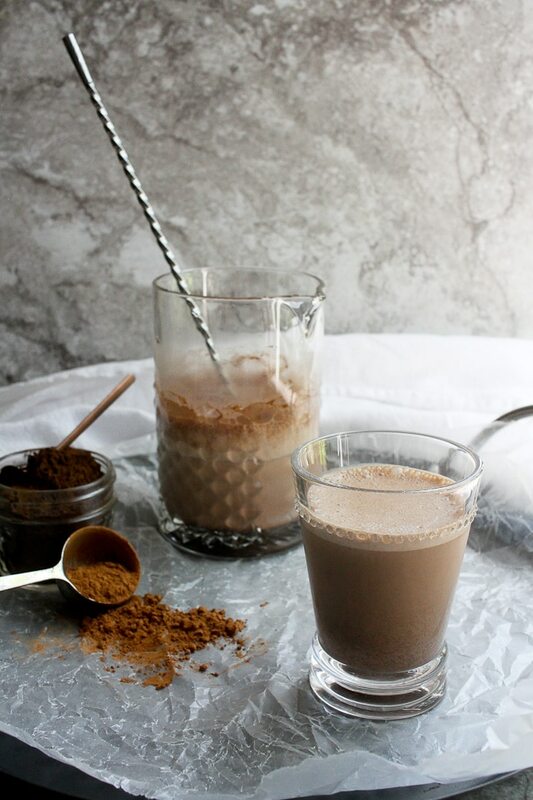 Start your morning on the right foot with a naturally sweetened Frappuccino full of superfoods like reishi, cacao, collagen and ashwagandha. 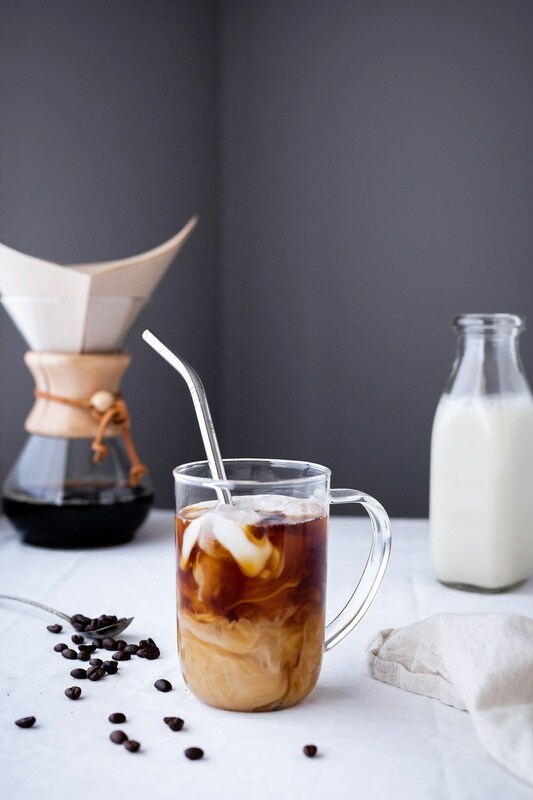 Waking up in the morning isn't such a struggle when you have a reishi-enriched cup of cold brew to look forward to. 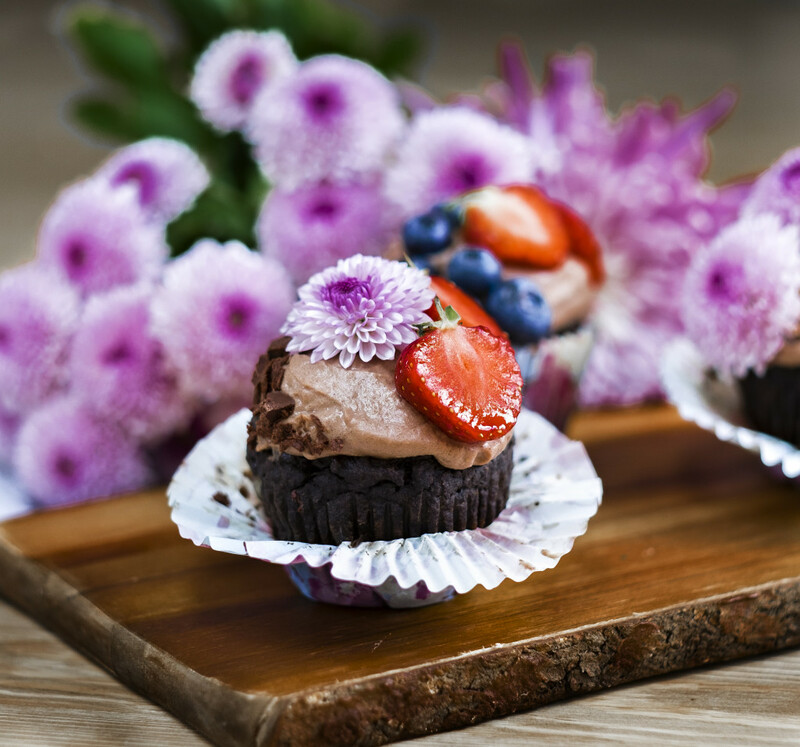 Add some superfood to your dessert with some reishi powder — you can barely taste it in these indulgent chocolate cupcakes. 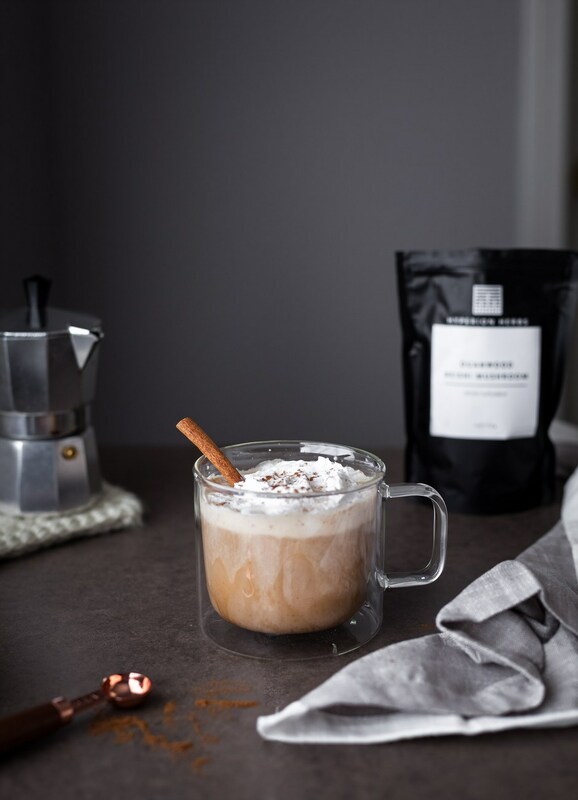 Your favorite seasonal coffee gets a major healthy makeover thanks to this recipe, which swaps refined sugar for maple syrup and adds real pumpkin purée and reishi to the mix. 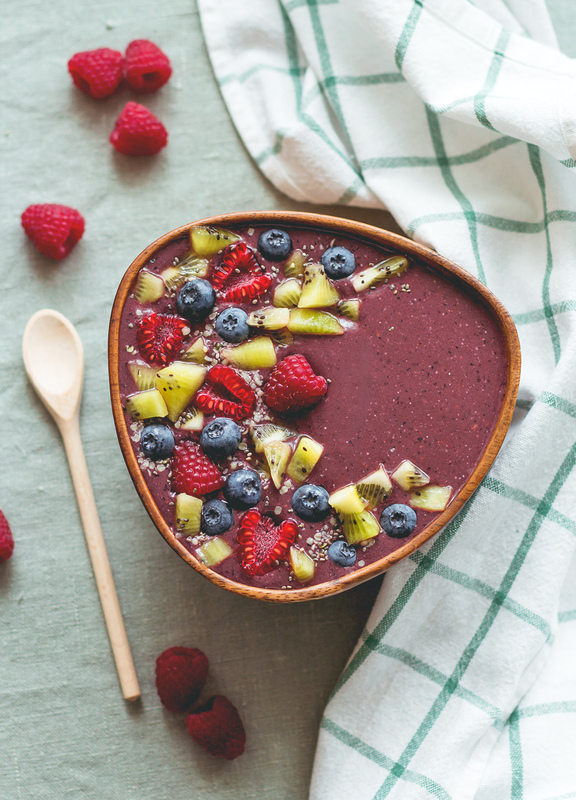 Fill your smoothie bowl with even more nutrient-rich goodness by adding some reishi powder along with a healthy dose of cacao and spirulina powder.